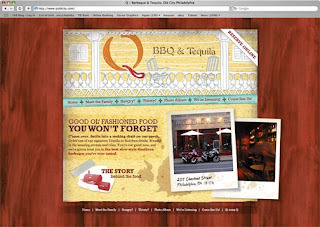 Q BBQ & Tequila, is a restaurant that recently opened on 2nd and Chestnut in Philadelphia PA. 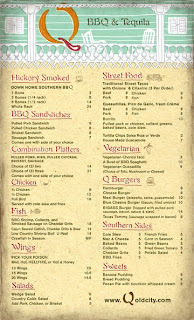 Above is the menu, which I illustrated and also collaborated on the design with Leah Napolitano of 168 design. The artwork was then used for their homepage/website, designed by Lee Kernke, also of 168 Design. You should stop by and try their pulled pork sandwich, it's really really good. Brad, the blog looks awesome! I really dig the banner at the top. 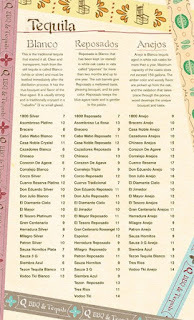 Awesome design work and such on the menu, it looks great. Hope to bump into you sometime soon man, it's been too long.